iSucceed offers all the same Advanced Opportunities as any other public school. Through the state Fast Forward program, all students in all grades have access to free money to pay for college level and overload courses. All students have $4,125.00 to use towards these opportunities. Students interested in Advanced Opportunities options should contact their iSVHS Counselor for coordination. Overload Courses: An overload course is a high school level course that is taken in excess of the student’s regular school work load. These courses are offered online, during the summertime, and after school. In the event that a student incurs a cost for such courses, the Fast Forward program can pay up to $225.00 for the cost of the course. Overload courses must be above and beyond the full course load offered by the iSucceed, and all overload courses must be approved by the iSVHS Counselor. For most overload courses, iSucceed uses Idaho Digital Learning Academy. Dual Credit: Dual credit are courses taken by high school students that are transcribed on their high school and college transcripts. The Fast Forward program can pay for up to $75.00 per credit, and in most cases, the cost of these credits is $65.00. Dual Credit courses can also be taken online, by virtual conferencing, or in some cases students can go directly to the college/university campus. Exams: Student can utilize Fast Forward funds to pay for a variety of college-credit bearing or professional technical exams. 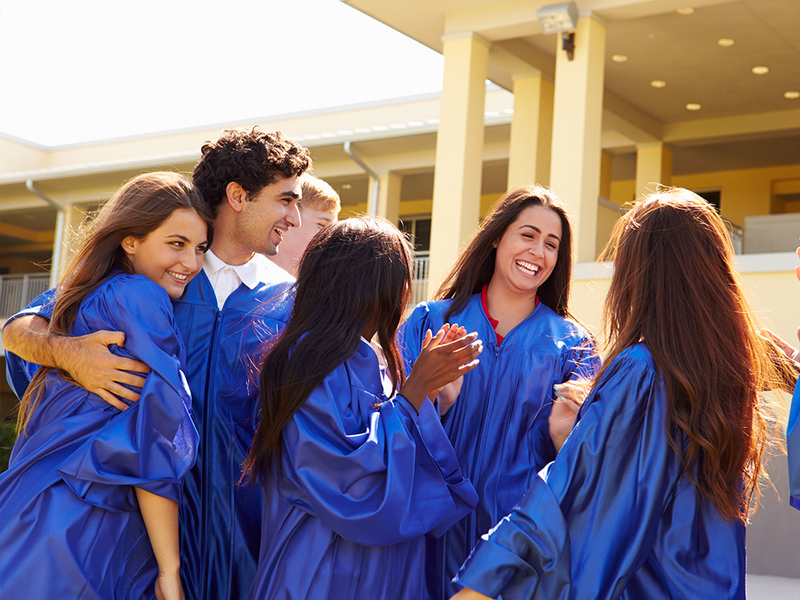 These include Advanced Placement (AP), International Baccalaureate (IB), College Level Examination Program (CLEP), or Career & Technical Education (CTE) exams. Through the state, students can earn the Early Graduation Scholarships when graduating at least one full year early. These scholarships equate to roughly $1,500.00. Scholarships can be used at Idaho public post-secondary institutions. The awarded amount will double for students who graduate two years early and will triple for students who graduate three years early. If a student elects not to attend a college or university immediately after high school, they will have up to 28 months to utilize the scholarship before it expires. iSucceed provides options for students to challenge courses for credit. In most cases, this means that a student would request to challenge a course by taking an exam. If the student meets the level of mastery set by the local school board for a given set of standards, the school can grant the student a high school credit without requiring the student take the course. Please visit the State Department of Education website for the most up-to-date information regarding Advanced Opportunities.